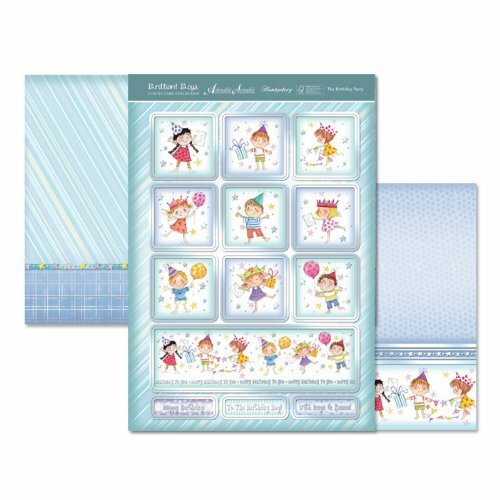 Although this luxury card topper set is from Hunkydory's Brilliant Boys range, we think it would work just as well for girls birthday cards. 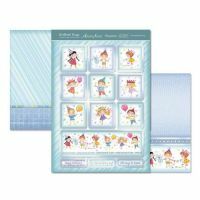 The set features nine small toppers each with a birthday party child on, these would be great to make a set of party invitations, and a larger topper with a group of party children, along with some birthday messages. A very versatile and useful set.